The Fund was formed in 2009 to preserve our cultural, spiritual and historical legacy, to maintain and retain our cult and historical sites and grave sites reminding us of wars and accidents, to help people who suffered from accidents and catastrophes and to support their families. The Fund was named by one of the founders, – a famous Russian archeologist, Doctor of History, Professor A. N. Kirpichnikov. 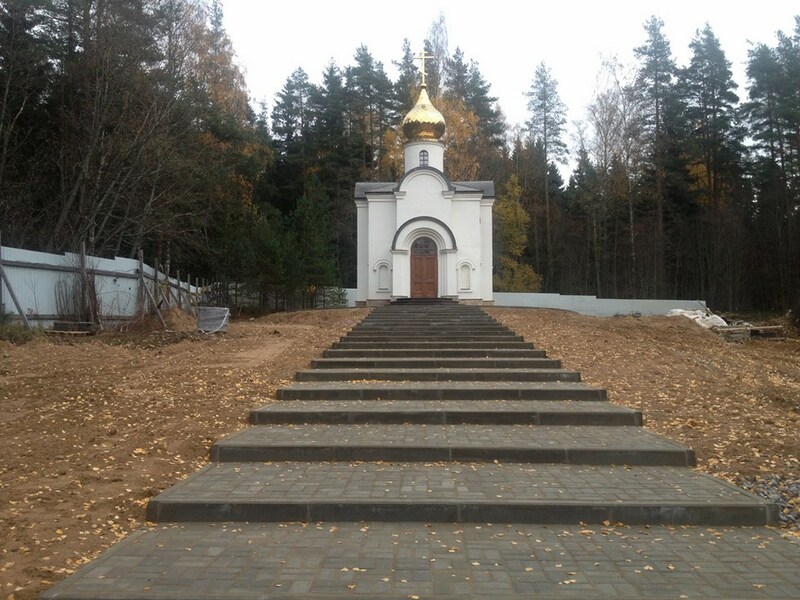 The very first project the Fund started was a construction of the St. Leonidas Chapel in Ilyichevo village, Jalkala Conservation Area, to remind us of all who died in wars and accidents on the Karelian Isthmus. 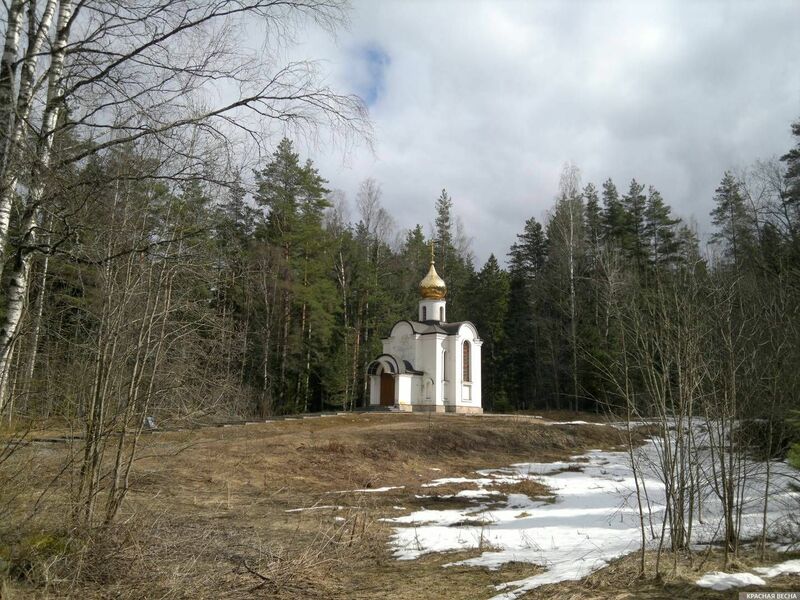 The idea to construct this Chapel brought together the memory of all fallen in wars on the Karelian Isthmus throughout thousands of years of its bloody history and the memory of those who have died in catastrophes and accidents on this land in these latter days. The Orthodox Chapel being built to remind us of all who died there disregarding their nationality or religion have become popular as ‘the tolerance memorial’. The same aspiration for commonality and tolerance in preservation of our history and cultural legacy lies at the roots of our Fund’s charity activity. This and other goodwill projects by the Fund in accordance with its mission and goals need your financial assistance and support. We are appealing to everyone who is able and ready to contribute financially, materially and personally to preserve our history, – and to help us realize our charity projects and programs. Your contribution to our memory will become a priceless contribution to our common treasure. To keep the cherished memory about those who are gone and to remember our obligations to those who are alive; to promote education and increase of the society’s spirituality (especially the younger generations); to keep, protect and develop spiritual, cultural and historical heritage of Russia.